Lighthouse puts 29 years of experience in college planning into its services! 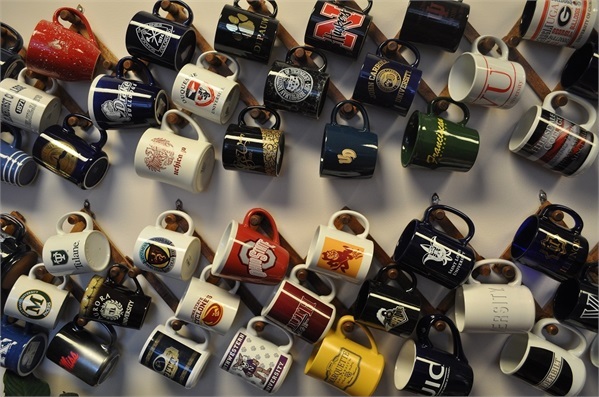 We pride ourselves in having a friendly, family-oriented office where students and their parents can grab a mug from our wall, pour themselves a hot or cold beverage, pick out a treat for their sugar cravings, and pull up a chair to talk about the future! Much like a lighthouse beacon, we strive to help families navigate uncertain waters by guiding them to a bright, secure future. We do that by sharing our almost three decades of experience in college planning so that families are better equipped to deal with colleges looking out for their own interests. While our advisers help you best position yourself to receive the maximum in financial aid and develop a plan to pay for college, our counselors will work with students to better position themselves for the admissions process and for studying a specific career. In our North Aurora location, Lighthouse College Planning serves families who live throughout the West Suburbs of the Chicagoland area. Our students come from Aurora, Naperville, North Aurora, Batavia, Geneva, St. Charles, West Chicago, Sugar Grove, Elburn, Montgomery, Oswego, Plainfield, and South Elgin. Our Chicago office serves families who live in the city and just outside of it in places like Oak Lawn, Berwyn, Park Ridge, Melrose Park, Palos Hills, River Forrest, Des Plaines, Niles, Evanston, Vernon Hills, Skokie, and Wilmette.